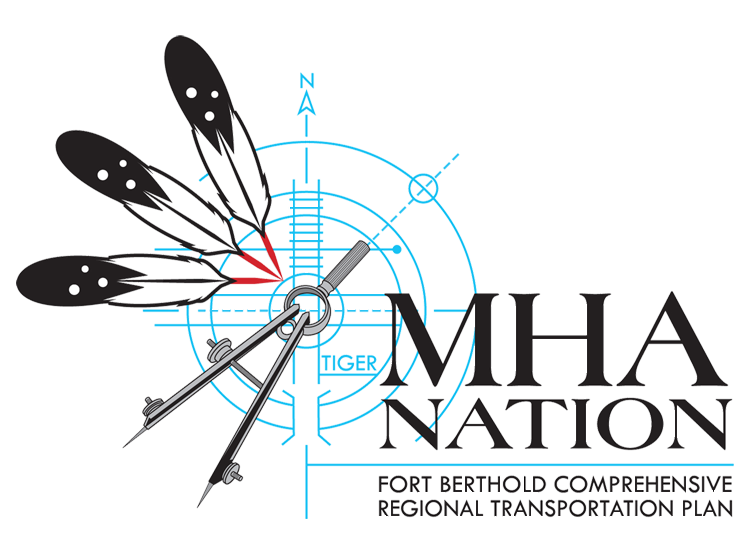 Stay up to date on the Fort Berthold Comprehensive Regional Transportation Plan through our blog! What’s in a Bridge? Where to Begin? 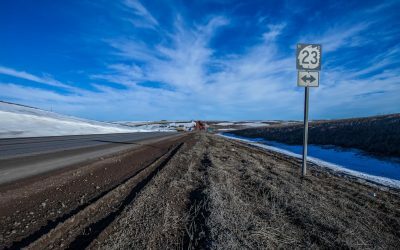 The Fort Berthold Bridge Feasibility Study Is Underway! Time to Bridge the Gaps? 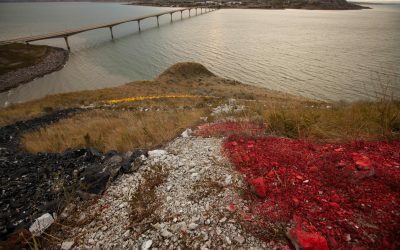 Meet the FIGG/CH2M Alliance and Learn about the Fort Berthold Bridge Feasibility Study! 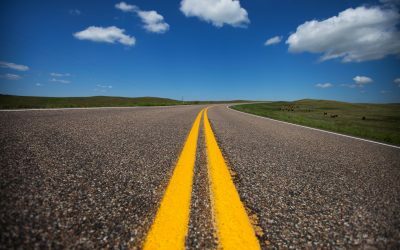 Don’t Be a Statistic: How to Stay Safe Behind the Wheel! Join us on Wed. June 7th for the first public meetings regarding the Fort Berthold Public Transit and Ferry Service Plan! Enter your full name and a valid email address in the forms just below so you can stay up to date on what’s happening! Also, be sure to follow our blog, Facebook, Twitter, Instagram, LinkedIn and Google Plus and send us your comments, questions and feedback.